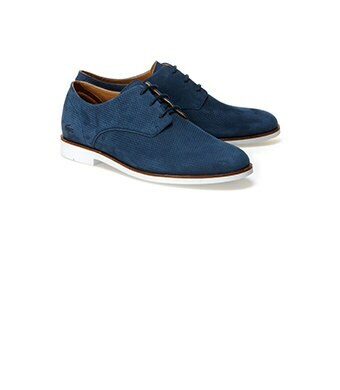 THIS SEASON, PUT YOUR BEST FOOT FORWARD. 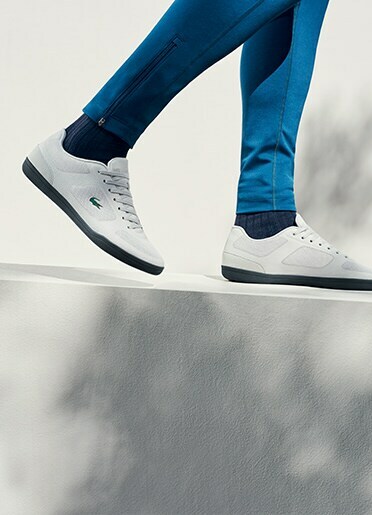 THE LACOSTE FALL/WINTER 2016-17 COLLECTION BRINGS LACOSTE'S SPORT-INSPIRED STYLE INTO THE CITY. 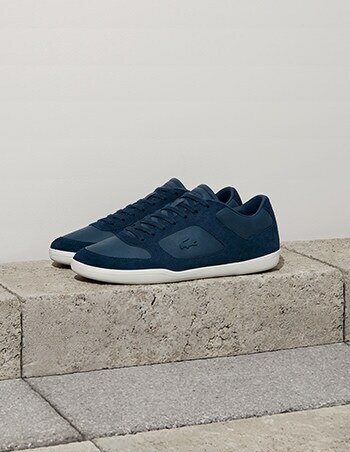 Introducing the Lacoste Fall/Winter 2016-17 Footwear collection for men. 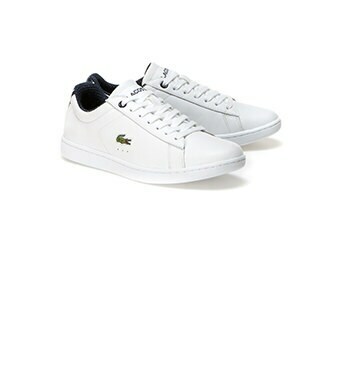 True Lacoste classics, updated for new urban adventures. 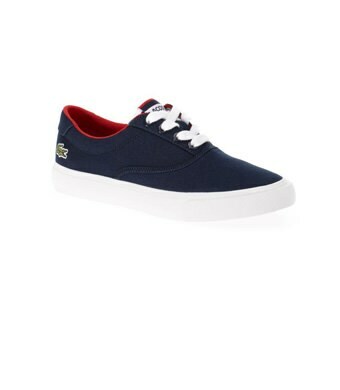 Lacoste classics? Yes, but updated for city streets and an urban lifestyle. 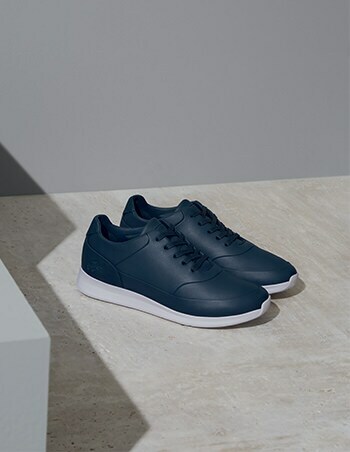 Our trainers collection expresses sporting elegance and amps up the style game. 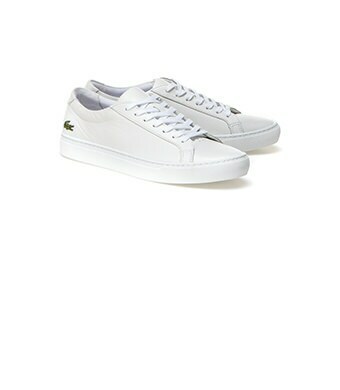 This season’s styles are clean, sleek and polished with a dash of unmistakably contemporary spirit. 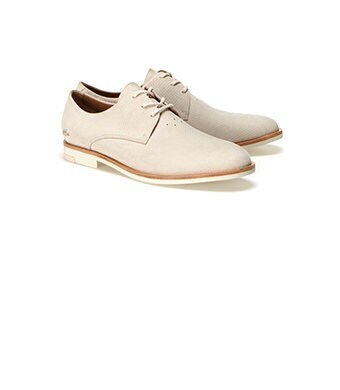 These premium leather urban shoes are the perfect style to go from day to night. 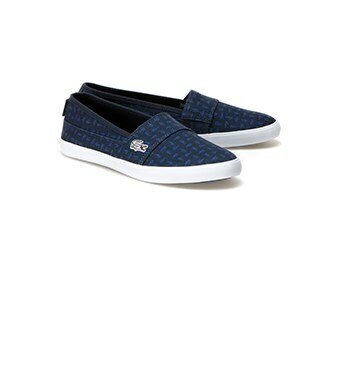 Sport-inspired, sophisticated and comfortable. 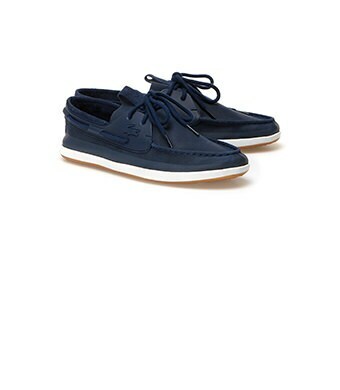 Our plimsolls & canvas shoes are easy-to-wear styles for summer days and nights. 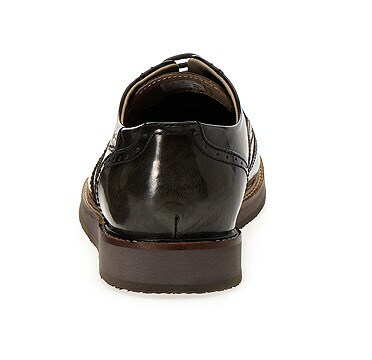 These versatile classics in premium leather will be the perfect fit for every occasion. 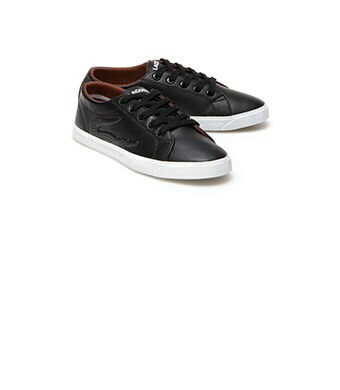 Classic sport-inspired styles have been crafted this season with natural materials. 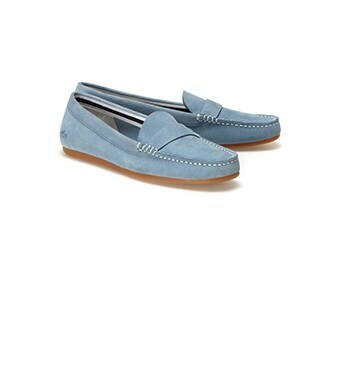 Their understated color palette makes them ideal for an all-weather wardrobe. 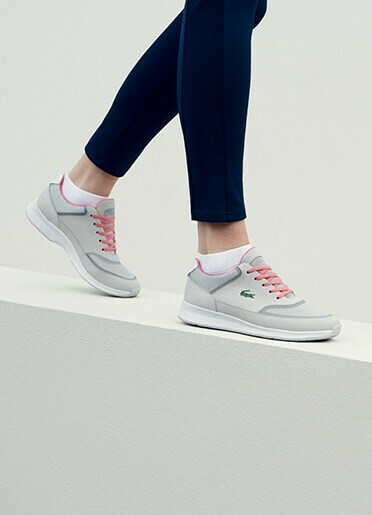 Introducing the Lacoste Fall/Winter 2016-17 Footwear collection for women. 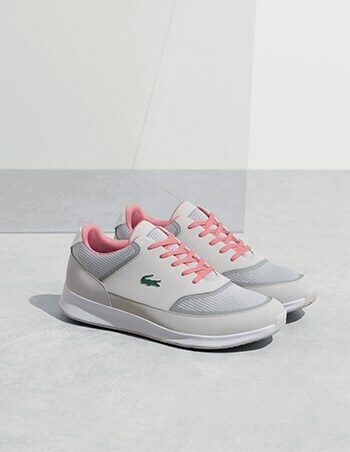 Sport-inspired feminine elegance for a striking urban look. 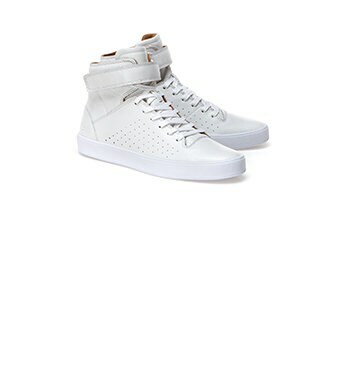 This season's sandal collection presents premium summer styles in contrasting materials and sleek but bold designs. 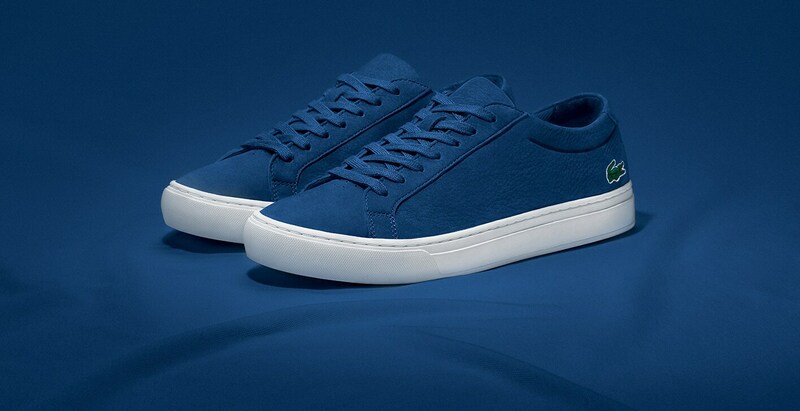 Introducing the Lacoste Fall/Winter 2016-17 Footwear collection for kids. 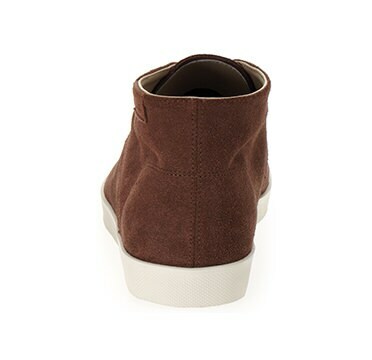 Contemporary and ultra-comfortable designs, crafted for your mini-me. 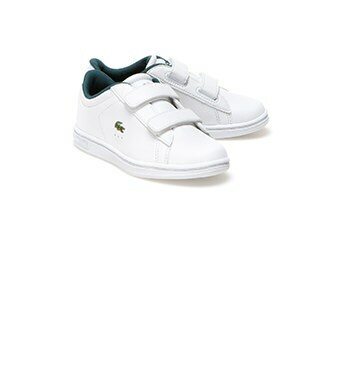 Lacoste classics, updated for your mini-me in mini-sizes. Our kid's trainer collection is crafted with your young athlete in mind. 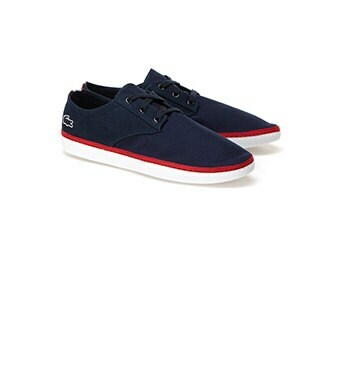 Totally kid-friendly, our plimsolls & canvas shoes are easy-to-wear styles for school and the playground. Because kids always want to be too cool for school, these classic sport-inspired styles have been crafted with your mini-me in mind. Featuring vivid, summer-inspired colors and retro detailing, these styles will be every kid's favourite summer accessory. 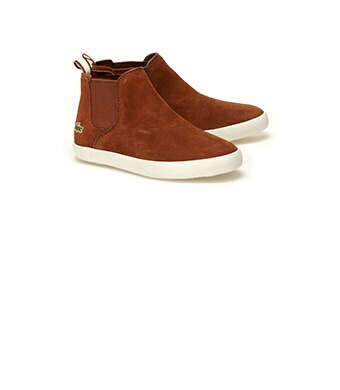 Our footwear collection is crafted in premium materials and features technical detailing for ultimate comfort and a contemporary urban look. 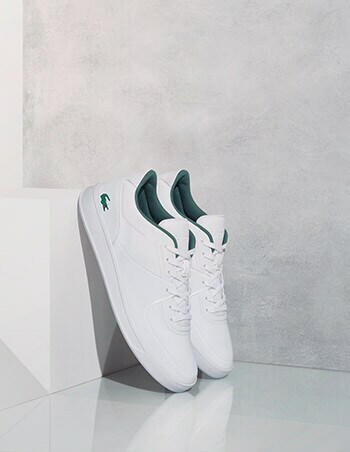 Bold, elegant and timeless designs, the Lacoste Fall/Winter 2016-17 Footwear collection boasts sophisticated styles, crafted in premium leather. Urban, contemporary and refined designs, the Lacoste Fall/Winter 2016-17 Footwear collection features styles crafted in ultra-soft premium suede. 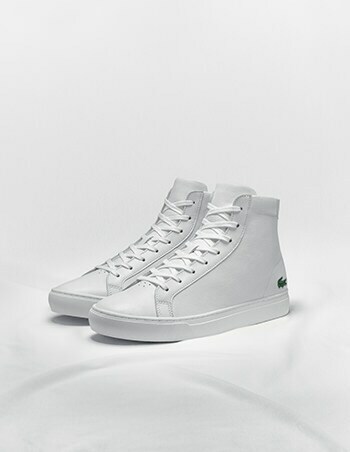 Sport-inspired, functional and leisure-perfect designs, the Lacoste Fall/Winter 2016-17 Footwear collection features styles crafted in durable canvas.